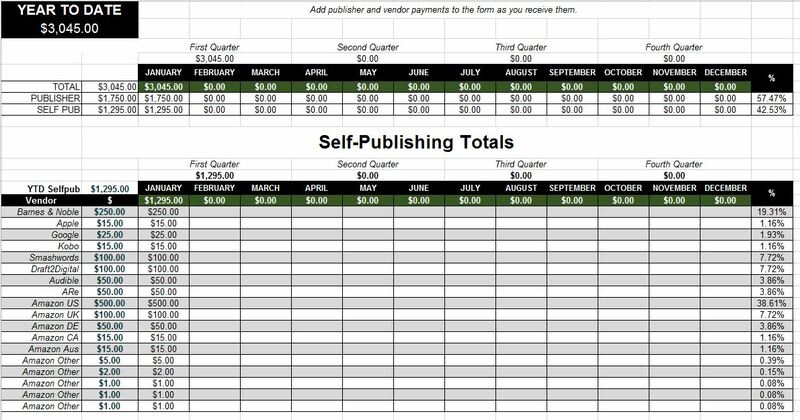 A file for tracking your Year-to-Date payments from vendors and publishers. 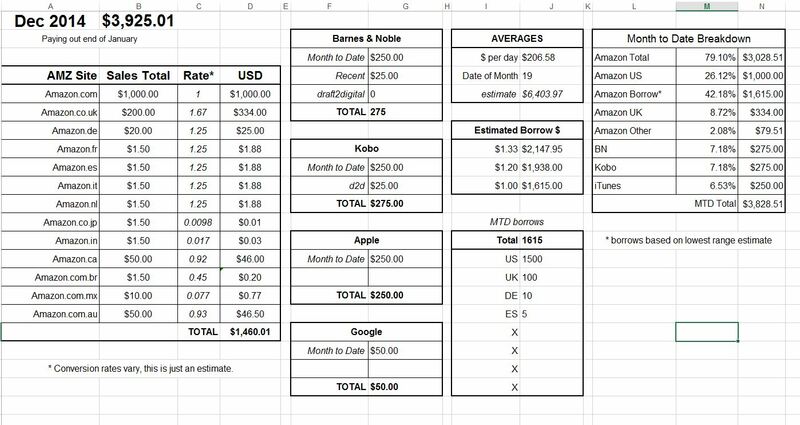 Includes monthly and yearly totals and percentages, broken down by vendor, publisher and self-pub vs publisher, and quarterly income totals. An excel spreadsheet that tracks MTD sales for self-pubbers. Vendors included: Amazon, Barnes & Noble, Draft2Digital, Apple, and Google. Also provides a way to estimate money from Amazon borrows. A printable sheet of stickers. For best use, print on 8.5×11″ full sheet labels. 8 per sheet, roughly 5.5″ x 1.8″ each. Custom printables for A5 planners with space to track 100,000 words. Print on 8.5×11″ paper and cut in half. Custom printables for A5 planners with space to track 10,000 words. Print on 8.5×11″ paper and cut in half. 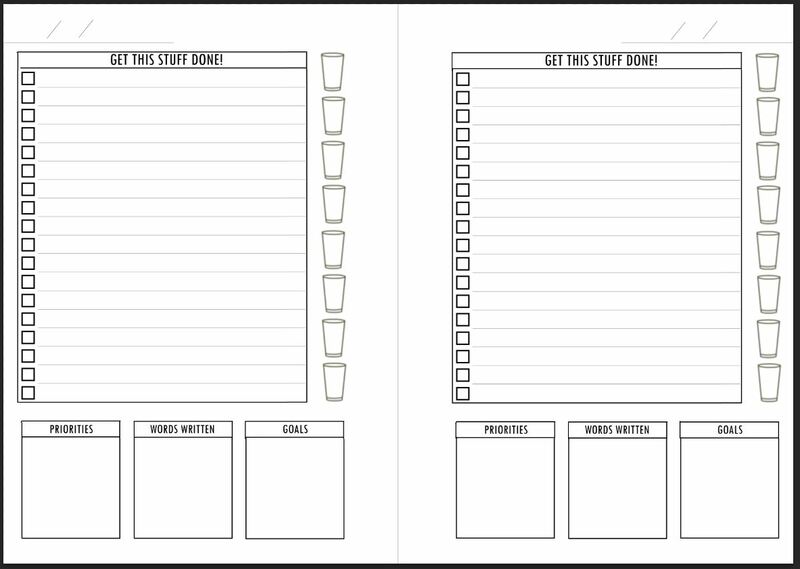 Custom printables for A5 planners with a to do list, space to track words and goals, and even handy tracking of how much water you’re drinking. Print on 8.5×11″ paper and cut in half. A transparent PNG with the grid that helps identify how much text is too much for a facebook ad. 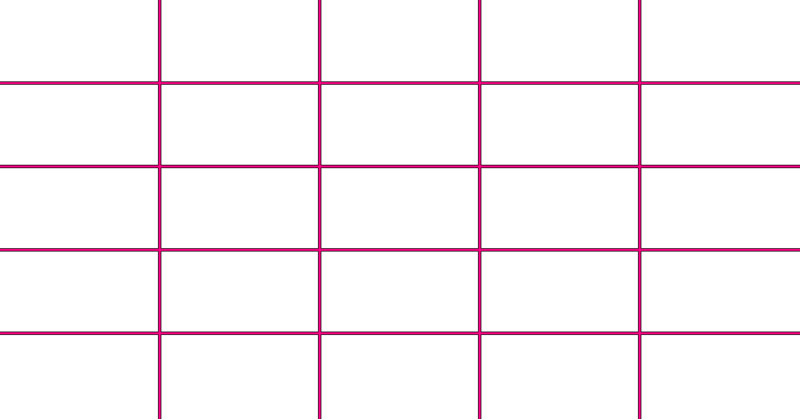 A photoshop template with the grid that helps identify how much text is too much for a facebook ad.